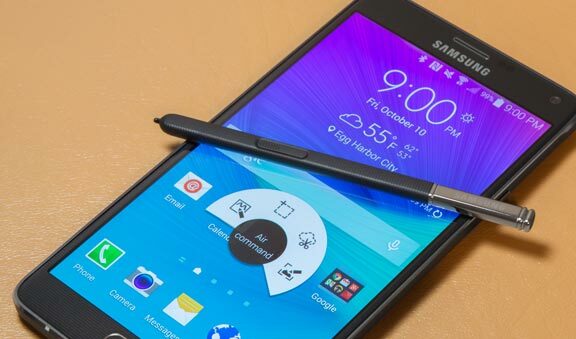 Samsung Galaxy Note 4 is finally getting update to Android 5.0 Lollipop. The model to get firstly is a SM-N910F, that is the European Snapdragon version of device. The actual update noticed a lot of delay as a result of issues with Gear VR support. 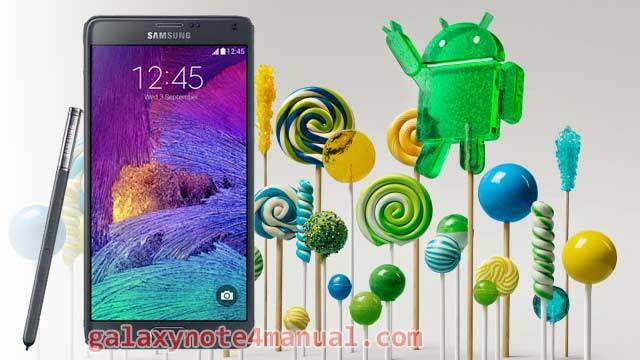 Galaxy Note 4 Lollipop update for the Exynos-powered variant of the phablet is already nicely arrived and is also available in it’s local South Korean market as well as in Poland. 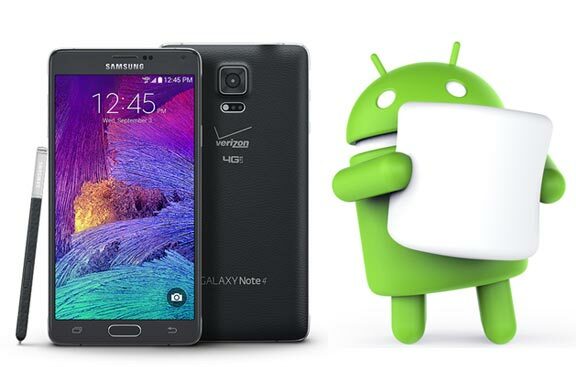 This is actually the first time there has been an official Lollipop ROM for the Snapdragon-powered Galaxy Note 4, that is the most widely-spread one. 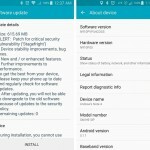 So if you are on a Snapdragon Note 4 be sure to check for that update package regularly as the Lollipop goodness is here. 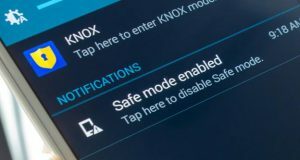 Keep in mind that the update might not show up on your device immediately even if the rollout has started in your country, though you can manually check if it’s available from the Settings » About phone » Software update menu.